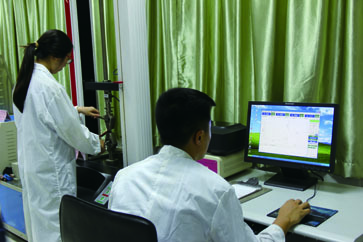 Our Company – Kaiping Prosper Industrial Co., Ltd.
Kaiping Prosper Industrial Co., Ltd. Has a member of enthusiastic and hard working staffs, with over 10 years expertise within the industry. They absorbed of the advanced plastic technic from Italy, Germany, UK and Japan. Back up this range by providing the levels of service, Prosper company has been become one of a leading PVC hoses manufacturer in China. 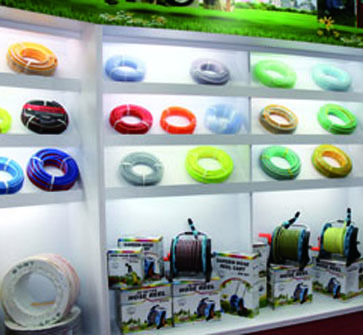 We specialized in manufacture of extensive range of PVC hoses such as braid reinforced hose, Air hose, Garden hose, Suction hose and Lay-flat discharge hose etc more than 300 of specifications. 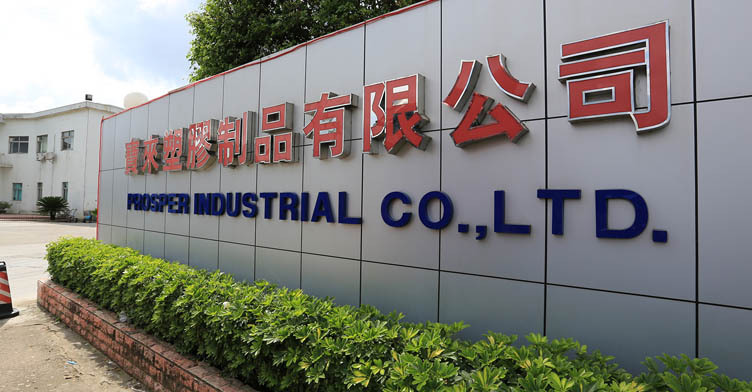 Our products are widely used in Industrial, Agriculture and foodstuff industry, which is the ideal tool for supplying liquid, powder, gas and grain material. As a result an increasingly loyal and well satisfied customer base has been built up and t he company now operates over 82 countries & regions around the world, manufactures 24 hours a day, employs over 300 people and has an annual output in excess of 12,000 tons per annum. 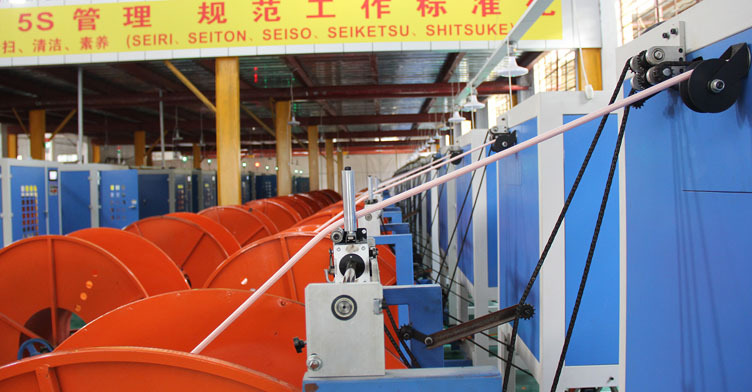 Our mission is to promote the development of the nationality plastic manufacturing. It’s our faith to serve and satisfy our customers with the highest quality products, competitive pricing and exceptional service. Our team of dedicated people make this possible.We are always sincerely welcome guests from all over the world and widely invite ability person from all fields. with our professional and quality, creating customer value. 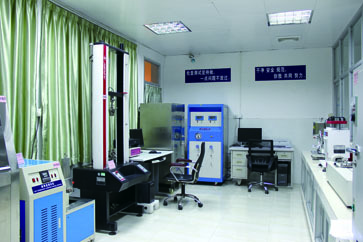 We strive to lead the development of the industry with excellent products and exquisite technology. To focus on our business, to listen to the needs of customers and ideas. Professional spirit, respect love sincerity, perseverance.